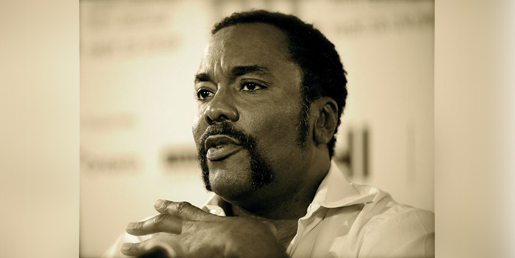 On February 13th at 7pm in Page Auditorium, DUU Speakers and Stage presents Lee Daniels, the acclaimed filmmaker of The Butler and Precious. Lee will speak about his work and explore race, class, politics, and the American experience. Lee Daniels' latest directorial effort, 2013's The Butler, tells the story of fictional White House butler Cecil Gaines, who experiences first-hand some of the 20th century's most tumultuous moments. With its star-studded ensemble cast, Lee Daniels' The Butler was a critical and commercial hit, grossing over $167 million worldwide. Daniels also produced the Academy Award-winning 2002 film Monster's Ball, starring Halle Berry, and directed 2009's Academy Award-nominated Precious (Based on the novel 'Push' by Sapphire). THIS EVENT HAS BEEN CANCELED DUE TO SEVERE WEATHER. *Limit 2 tickets per customer.